Poor air quality in Dayton area homes is a leading cause of health concerns. Without proper filtration, the air we breath may be full of alergins, pollens, and pollutants that can affect your health. That’s why, if you’re searching for Indoor Air Quality near me, your search will lead you to CJS Heating & Air’s industry leading air quality solutions. Thermostats are the key to your heating & air conditioning comfort. 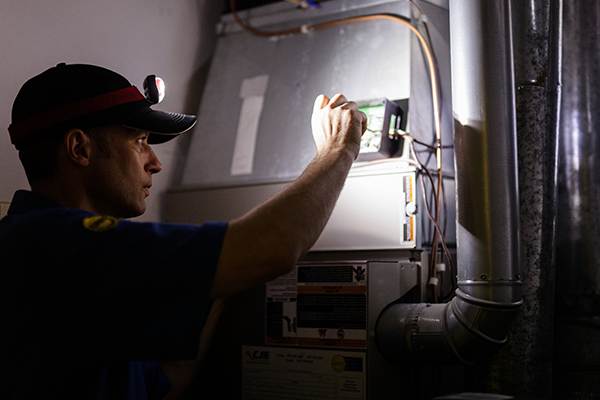 A malfunctioning thermostat not only makes your home less comfortable, it drives up your energy bills. That’s why CJS thoroughly tested all the leading programmable thermostats to determine which are best suited to heating and cooling needs in Dayton. Learn how programmable thermostats help you.